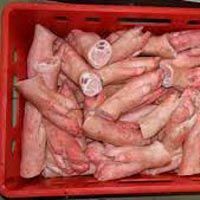 Frozen Pork Meat that we export and supply is widely in demand by the clients owing to its freshness, quality and natural taste. 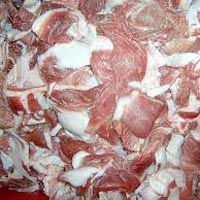 Frozen Pork Meat that we offer is obtained only from disease free pork. The meat is properly cleaned and hygienically processed before freezing. 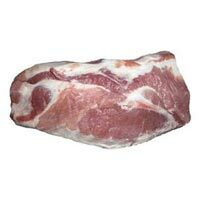 Frozen Pork Meat is the best substitute to fresh meat as it can be refrozen. 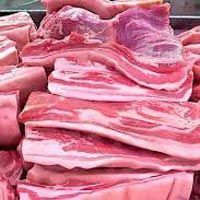 To avoid growth of microorganisms, pork. The meat is properly cleaned and hygienically processed before freezing. Frozen Pork Meat is the best substitute to fresh meat as it can be refrozen. 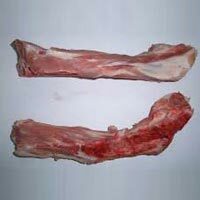 To avoid growth of Meat in quality packing and store them at required temperature. As competent Frozen Pork Meat Suppliers, we are equipped with hi-tech containers and vehicles to ensure that the meat doesnâ��t get spoiled during transit. 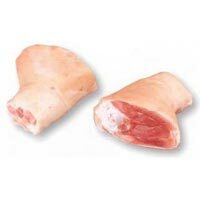 We stock a wide variety of Pork Meat which includes Frozen Pork Shoulder, Frozen Pork Trimmings, Frozen Pork Front Feet, Frozen Pork Tails, Frozen Pork Bellies and Frozen Pork Boneless Meat.